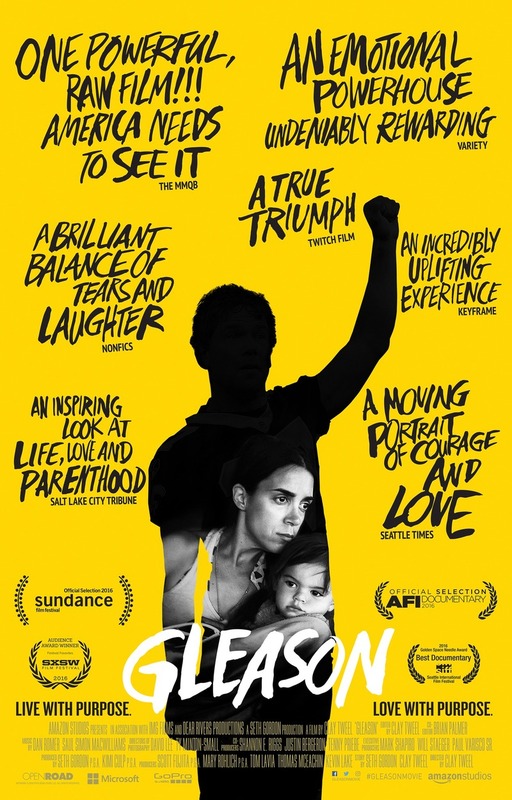 Gleason DVD release date was set for November 1, 2016 and available on Digital HD from Amazon Video and iTunes on October 25, 2016. When diagnosed with ALS at 34, Steve Gleason could have put his entire life on hold. A former NFL defensive back and a hero to the people of New Orleans, Gleason didn't want to give up when he was told he only had a few years left to live. He decided to make the most of his life, spending his time with his family and friends and helping others afflicted with ALS, all while making a video diary for his newborn son.